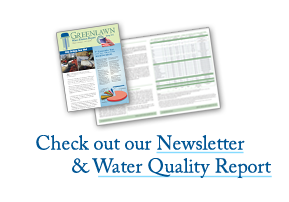 You may see a lot of activity and a temporary work trailer at the Greenlawn Water District office, 45 Railroad Street, and it’s all for the best. In order to serve you better and to maximize office efficiency, we are renovating the District office. Our new interior layout will represent a more user-friendly dedication of interior space and will affect our control room, reception area, IT, and board room. Public entry to the facility will be temporarily restricted to the front east side door (behind trailer) for safety’s sake. 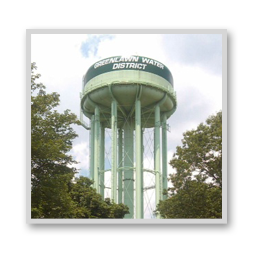 However, there will be no interruption of service, and the availability of Greenlawn Water District personnel will not be affected. For the record, the original facility was constructed in the 1920s with new additions in 1957 and 1975.